"I have good news to share at the end of the year!" After four hard fought years, the National Green Tribunal has shelved a coal-fired power plant proposed for Komarada Village in Andhra Pradesh. Ritwick filed the case on behalf of Samata, a social justice organization that defends the rights of the Adivasi people in Andhra Pradesh. The National Green Tribunal concluded that the process followed by the Ministry of Environment and Forests was arbitrary, hasty, and a thorough failure. 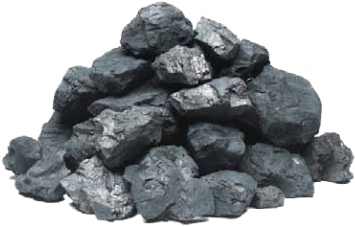 Keeping coal in the ground is a top priority for ELAW and its partners. Coal-fired power plants destroy the air we breathe and are a leading contributor to greenhouse gases. The best way to keep coal in the ground is to sideline the dozens of proposals for new coal-fired power plants in India and around the world. Congratulations to Ritwick, his colleagues at the Legal Initiative for Forest and Environment (LIFE), and Samata. The court has ordered that the project be re-appraised in six months. We will keep you informed of our progress.